Sometimes Ryan gets some interesting gifts from companies because of his work on the Internet. Usually he comes back from conferences with dumb t-shirts, usb keys and tech-related paraphernalia. 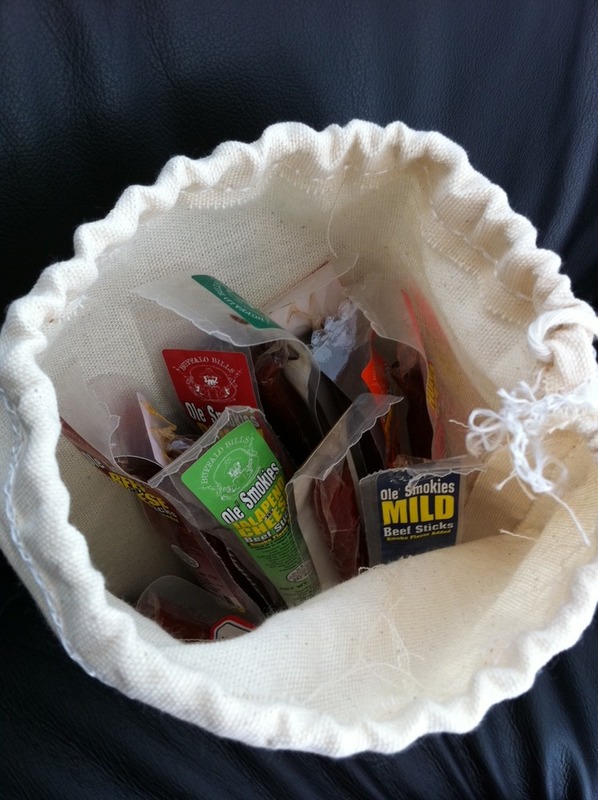 This Christmas Jerky.com sent him something worth sharing…And no it’s not jerky. They sent that last year =) . This time it’s a bag of pepperoni! I love the linen sack it comes in too! 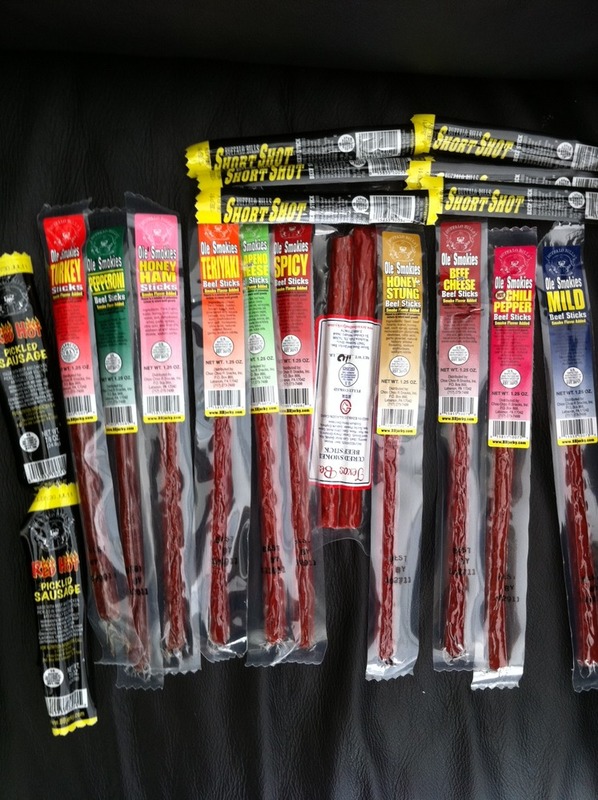 Thanks www.Jerky.com! This is what they sent us last time. I love the packaging.